Normally you'd beat these guys up, but now it's time to learn to love. 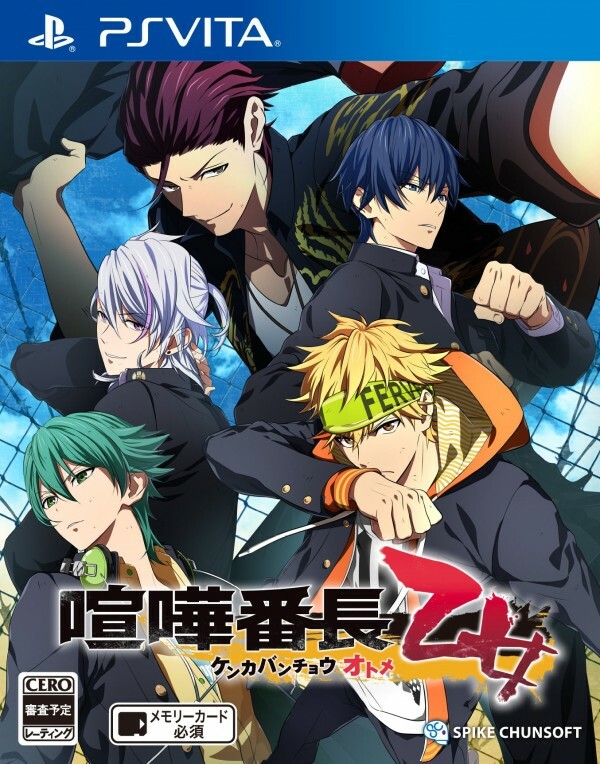 Kenka Bancho is an upcoming PS Vita title, having spun off of the original Kenka Bancho series. Instead of going around and beating people up, however, this game finds you romancing the men of the series as a female protagonist. The game, like many of the other titles releasing for Vita in 2016, is headed for store shelves as of March 17 in Japan. 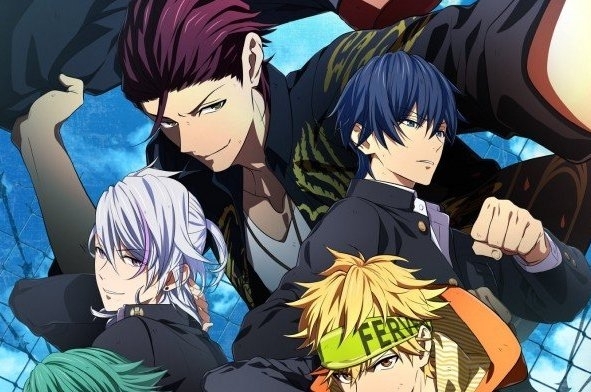 You may want to check it out, especially if you're a fan of visual novels, dating sims, or even the Kenka Bancho series.